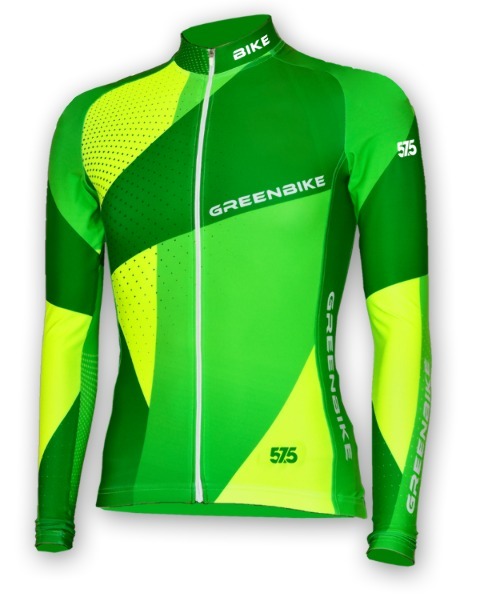 Long Sleeve - GreenbikeOur long sleeve jersey is primarily designed for competitive riders for colder days. 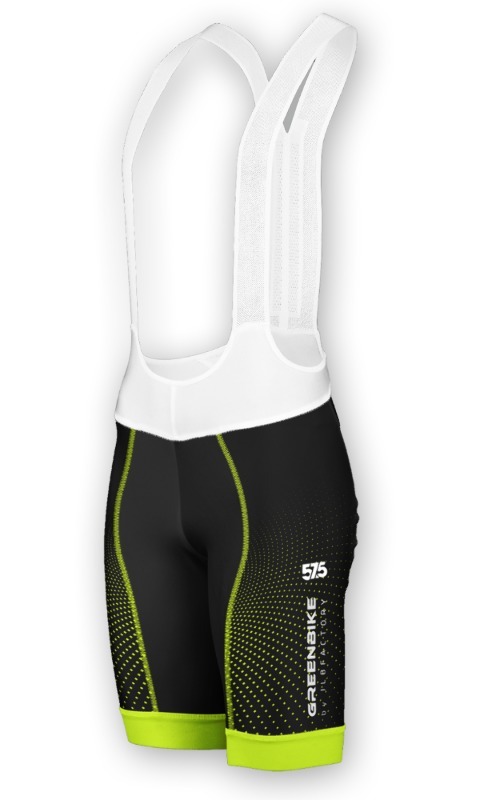 It provides comfort and freedom of movement in all conditions, its aerodinamic material and slim fit cut make sure you achieve top performance! 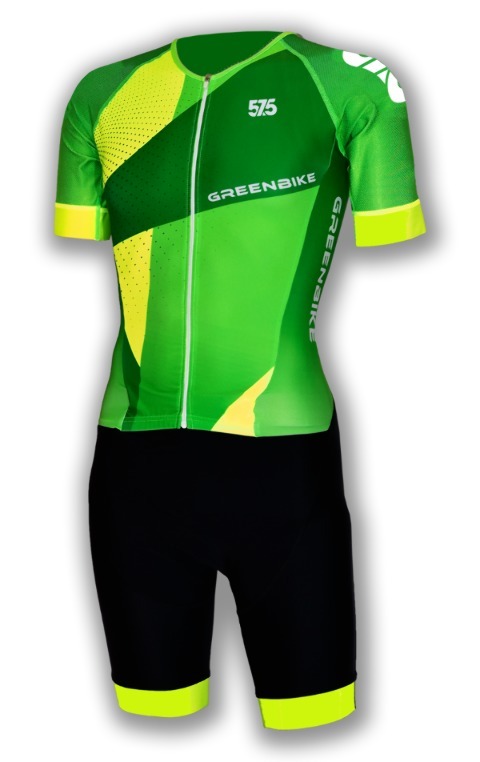 Short Sleeve - GREENBIKEThis trisuit is specifically made for long distance racing, ensuring that you stay comfortable during all three disciplines. The materials used provide high UV protection and do not become semi-transparent even in white colour. 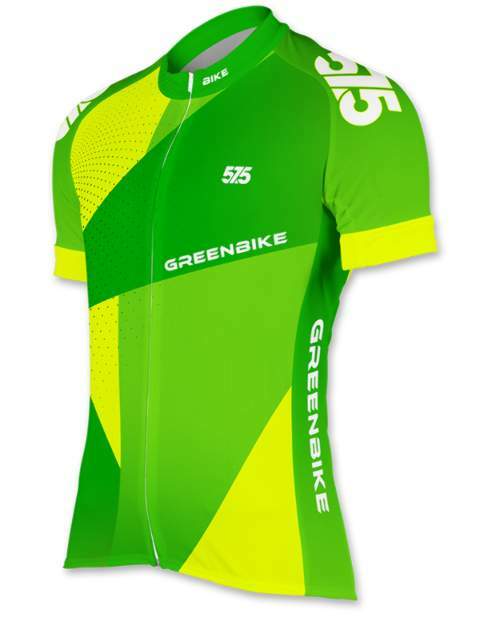 PRO - GreenbikeOur PRO cycling jersey is made from materials used by pro cycling teams! The elastic silicone grippers at the waist and arms ensure the perfect fit for your ride! 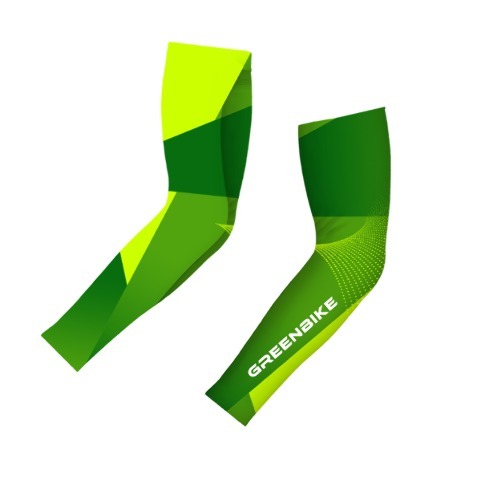 Recommended for both road and off-road cycling.